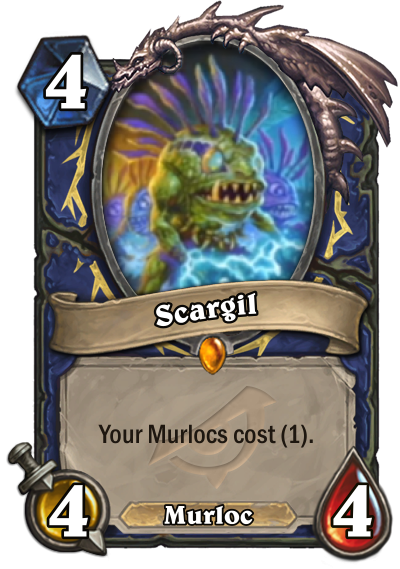 Murlocs are already pretty cheap though. I guess this is a pretty hard 'soft taunt' on 4? Aggro Murloc Overload Burn Shaman, though this legendary is more powerful in wild (esp. Quest Shaman). Most murlocs cost 1 or 2. 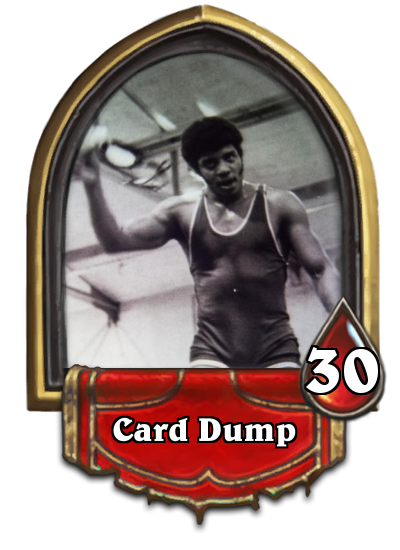 Not sure what's the point of this card, unless there is some kind of heavy murloc. The only synergy that really excites me is with Ghost Light. And even that ends up being a 8 to 10 mana play. Seems good in wild, meh in standard. Good with Coldlight Seer and Murloc Warleader, not so great with other murlocs due to their cost. Check here for my new cards! 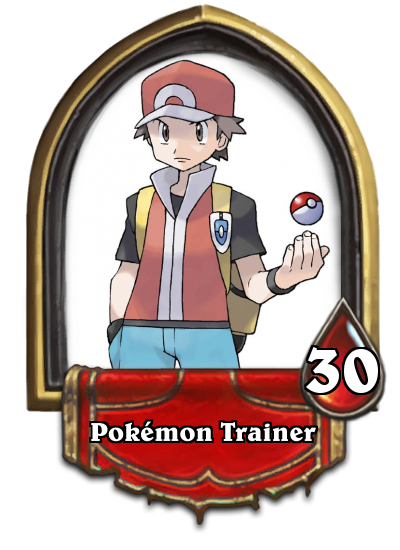 Pokemon HS class! 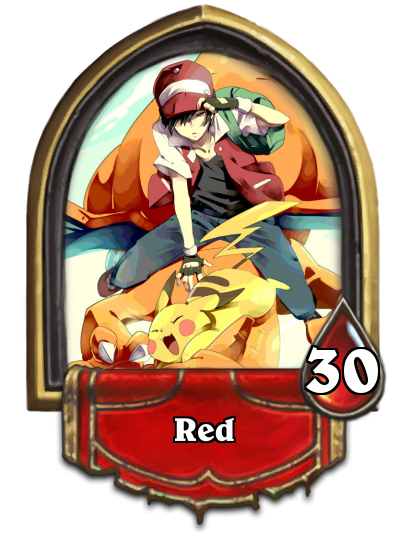 All the Pokemon as HS cards! how about you use this wth the murlocs that aren't actually cheap instead? This is crazy good for an instant refill lategame when you combine it with both Anglers, since you can just pam 1-mana 2/2s and get random murlocs in your hand. 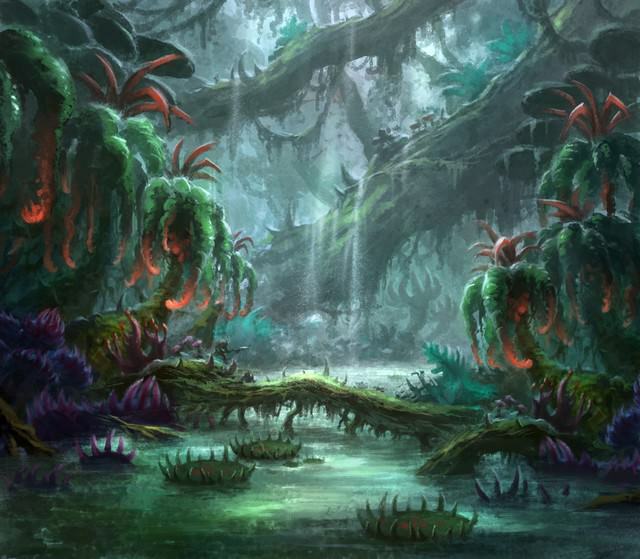 It's like playing Murloc quest without actually having to play Murloc Quest...so basically a functional deck. Be very afraid of this. So why not just play this as well to generate seven spells in one turn instead of five? Scargill -> 2x Murloc Warleader -> 2x Bluegill Warrior -> Old Murk-Eye -> Grimscale Oracle -> 2x Everyfin is Awesome = 10 mana 40 damage otk. 9 cards though and pretty much all of them are dead cards until the combo, basically a worse Anyfin Can Happen, but I'm sure someone's going to do it. "Let me change your mind..."